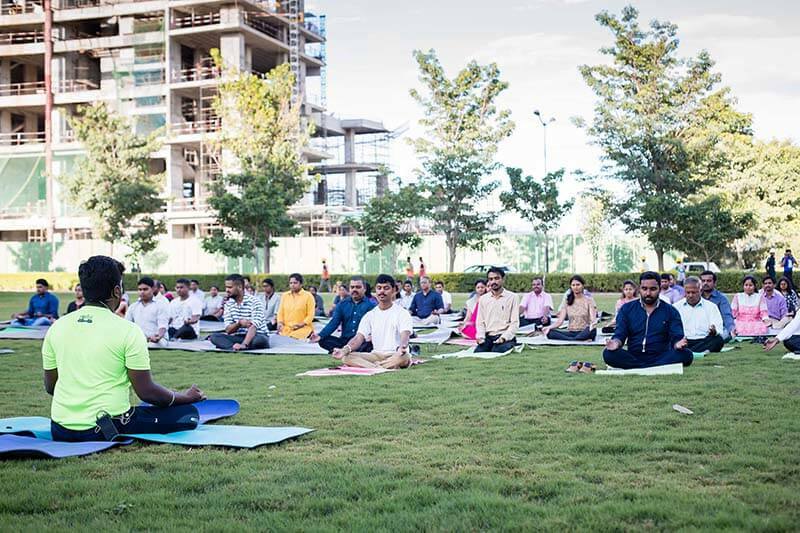 Bhartiya City Celebrates International Yoga Day. 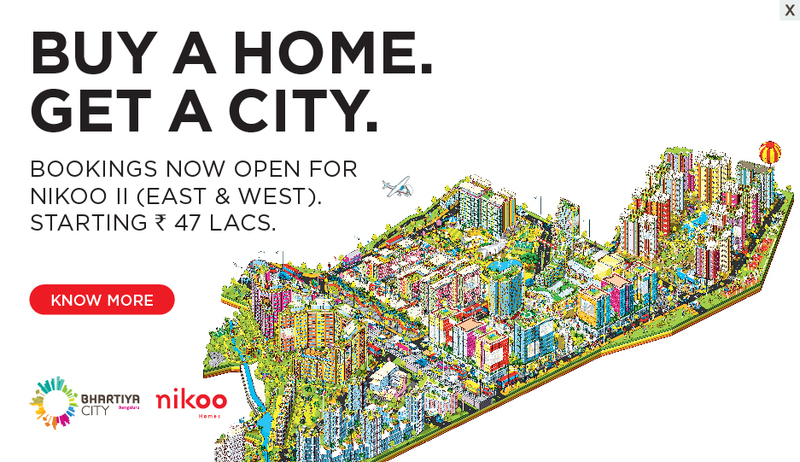 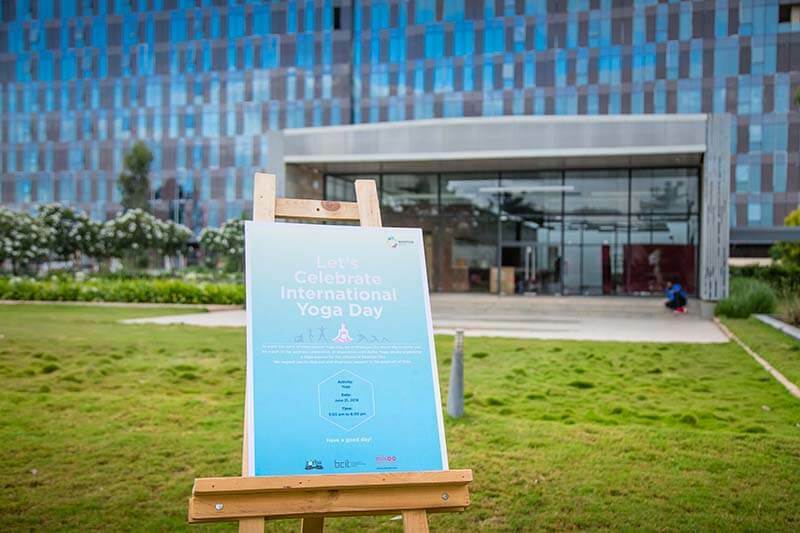 The youngest upcoming City celebrated the oldest living tradition of India in style. 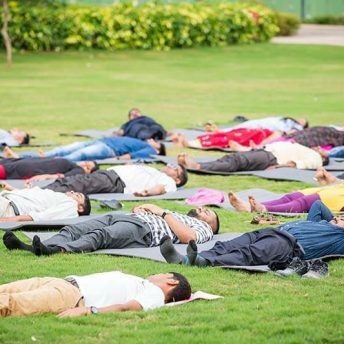 On June 21, the sun hovered in the sky a tad longer. 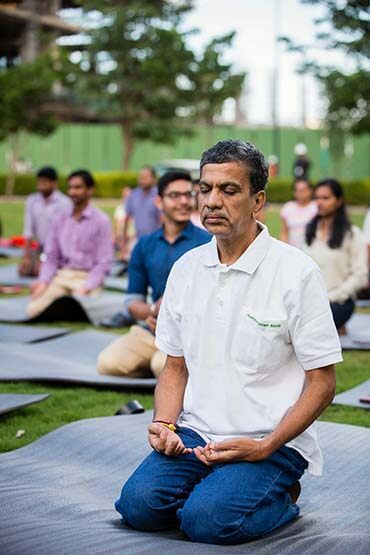 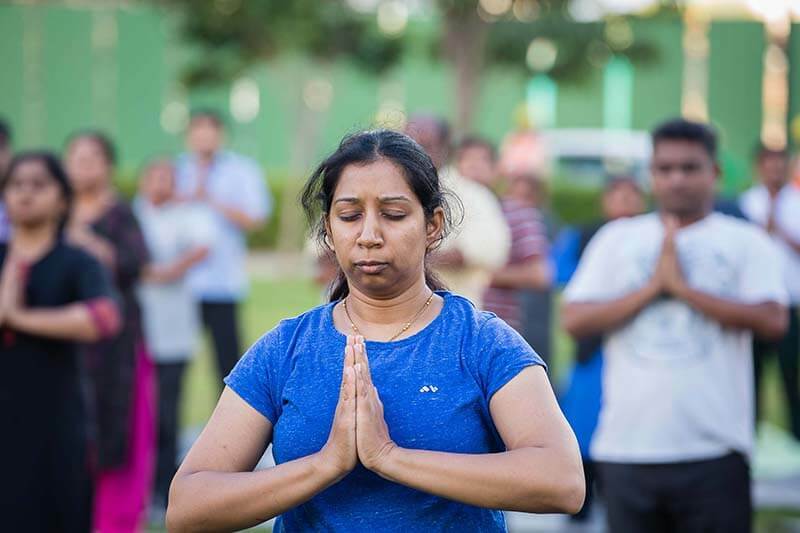 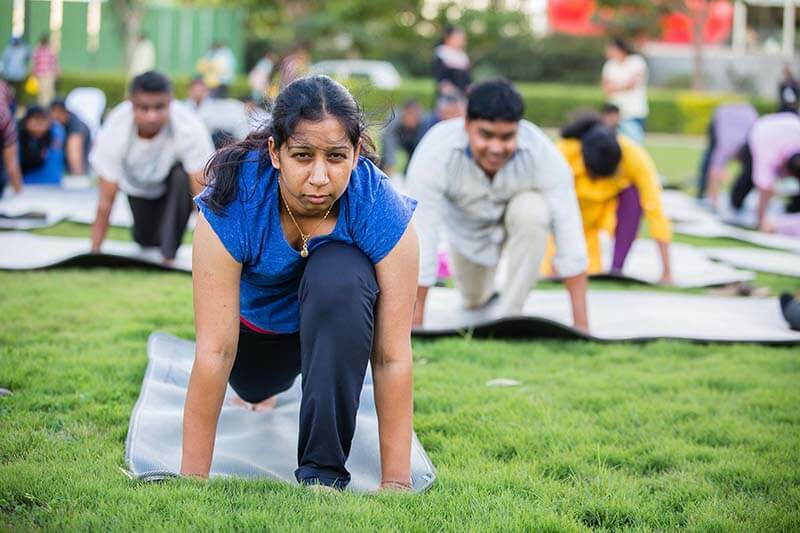 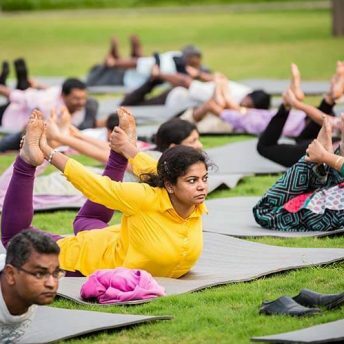 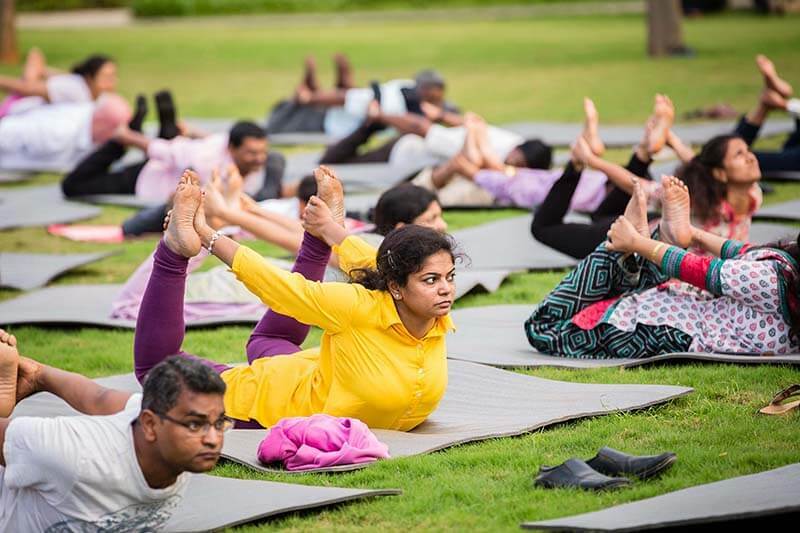 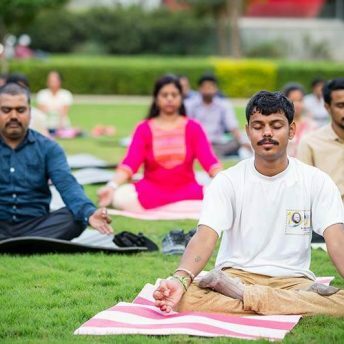 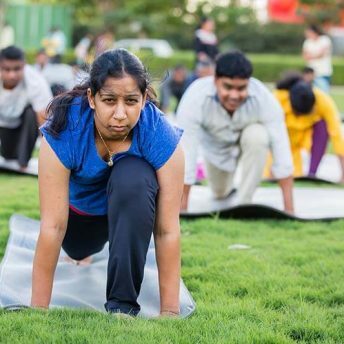 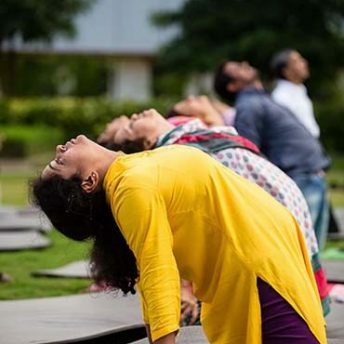 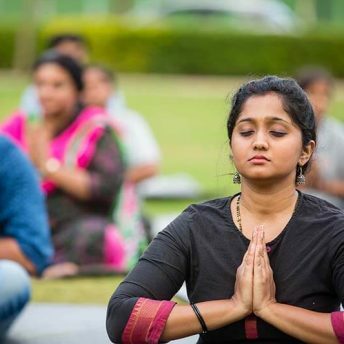 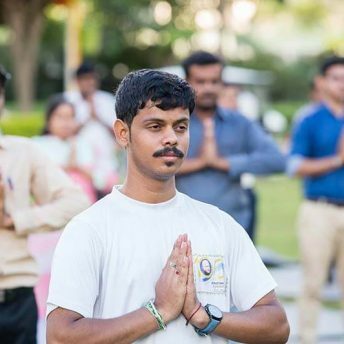 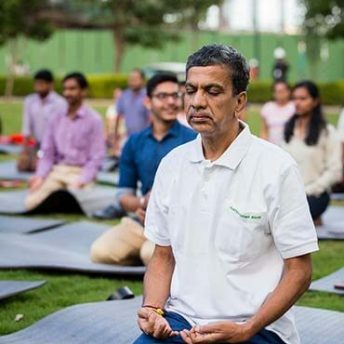 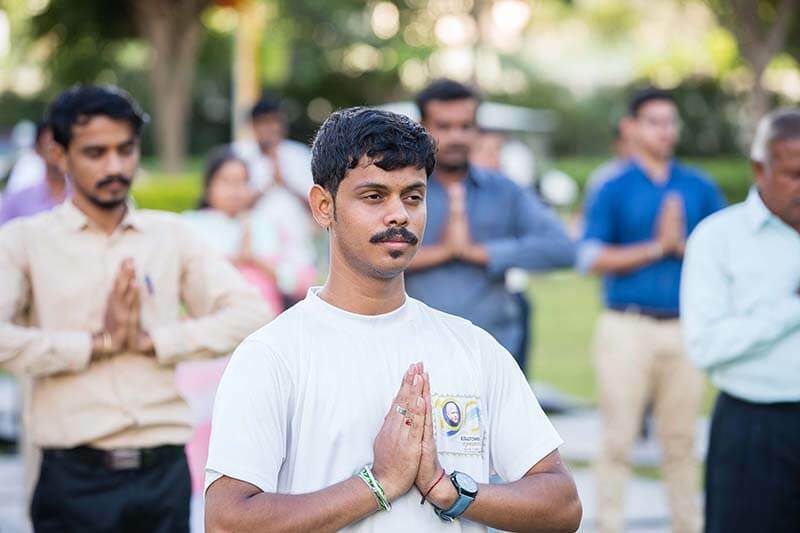 And Bhartiya City citizens in their numbers and in full Yoga gear, gathered at Central Park for an extended session of Yoga. 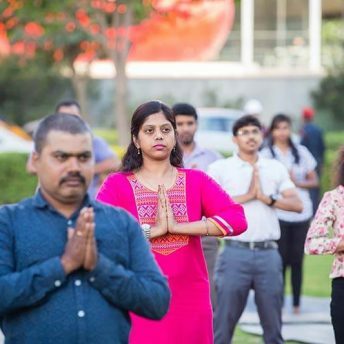 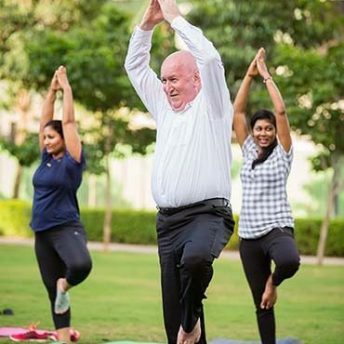 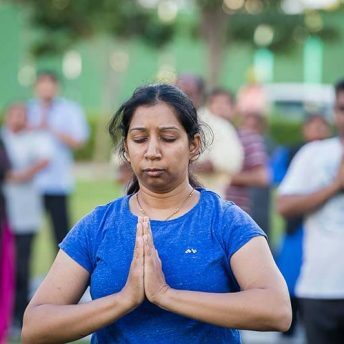 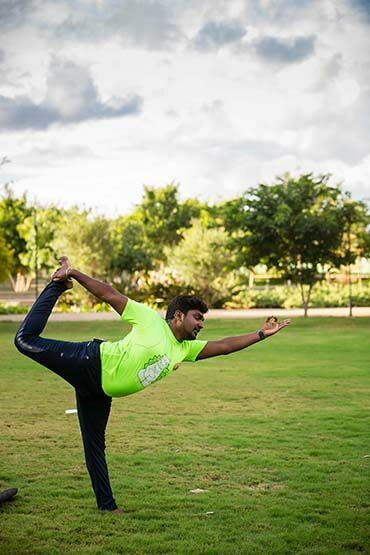 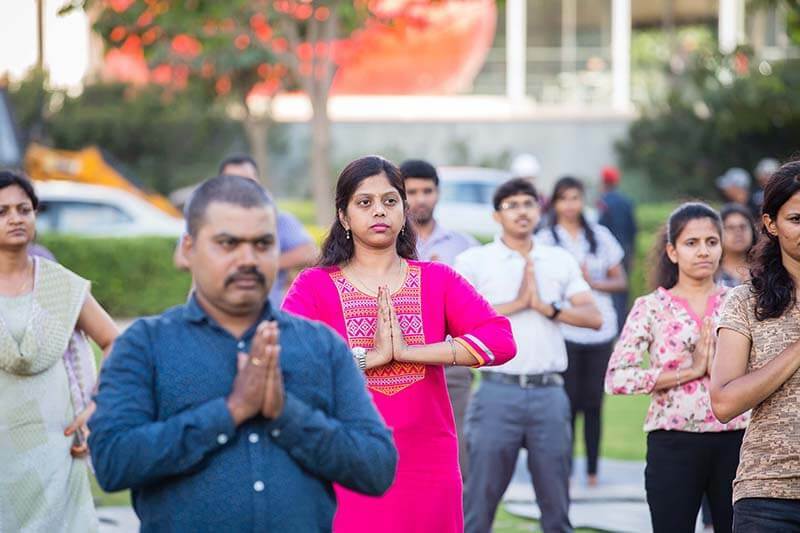 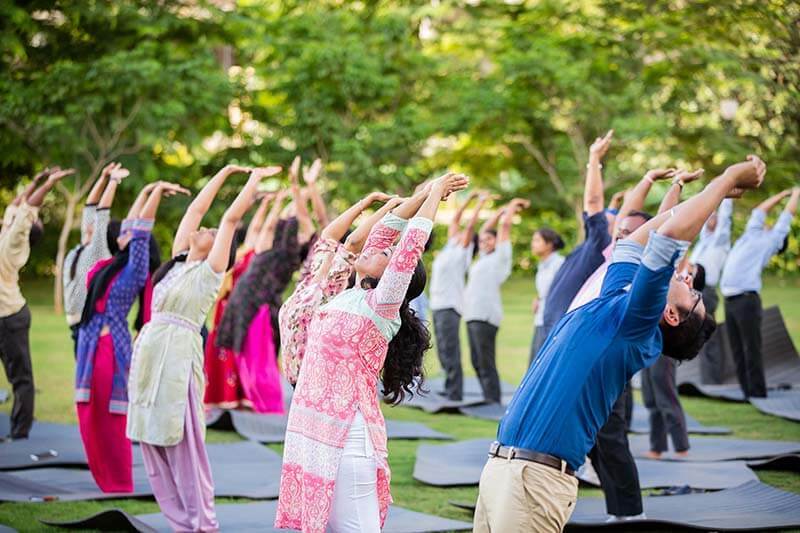 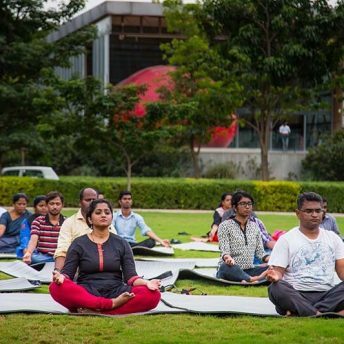 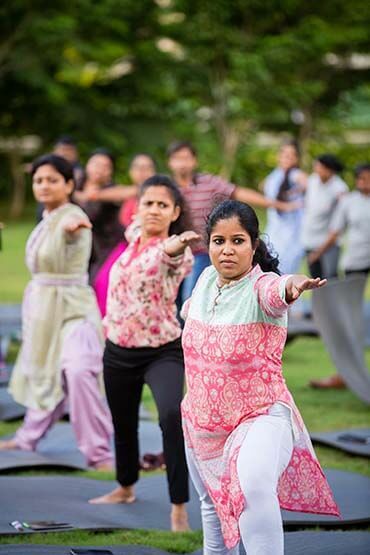 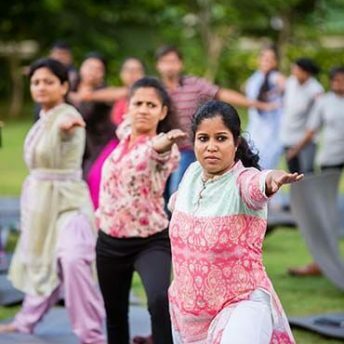 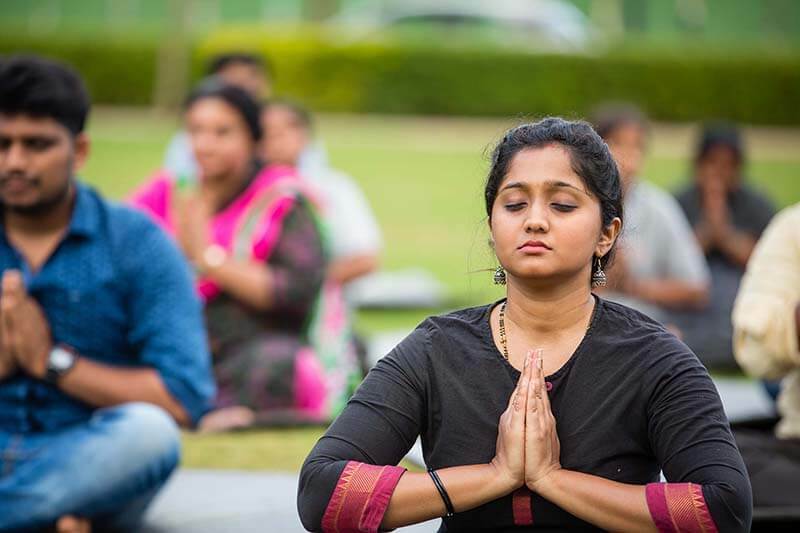 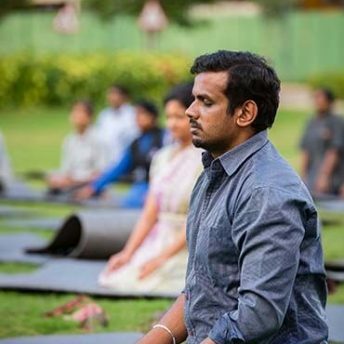 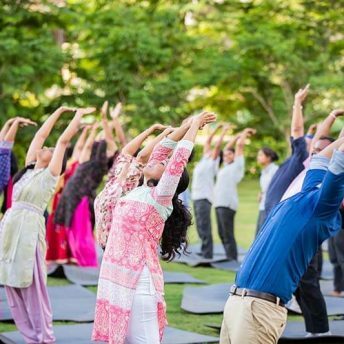 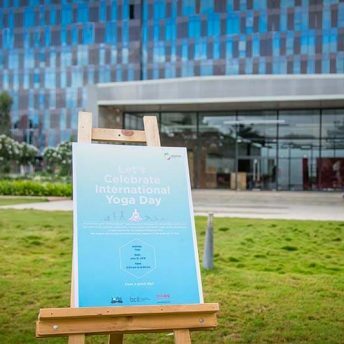 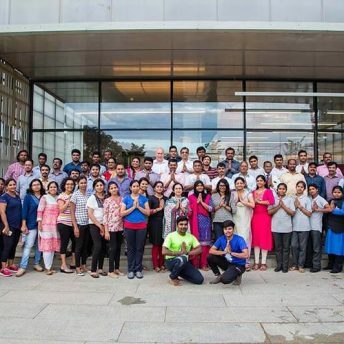 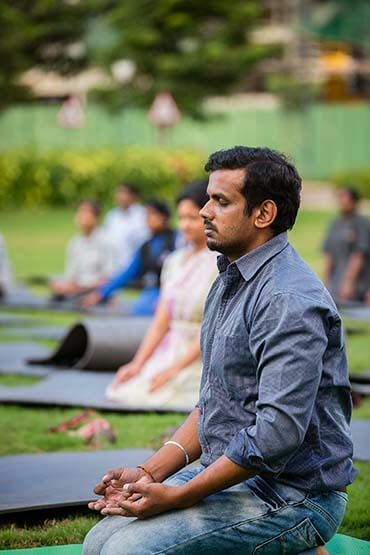 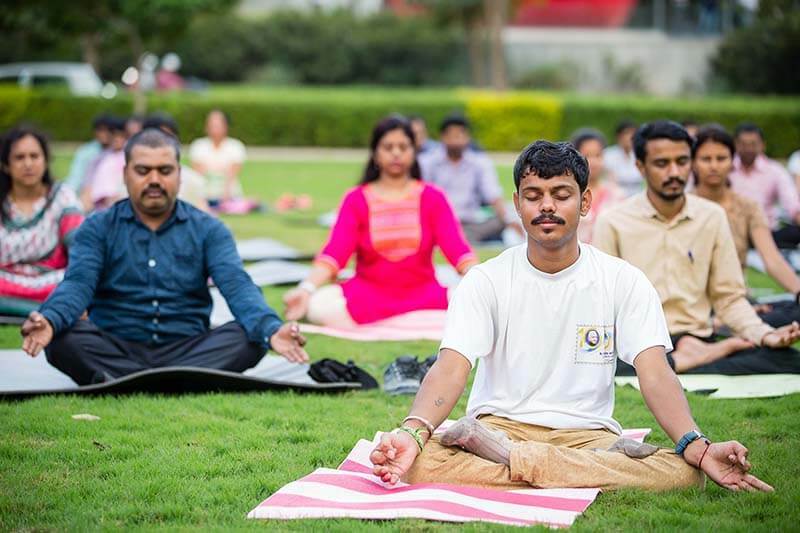 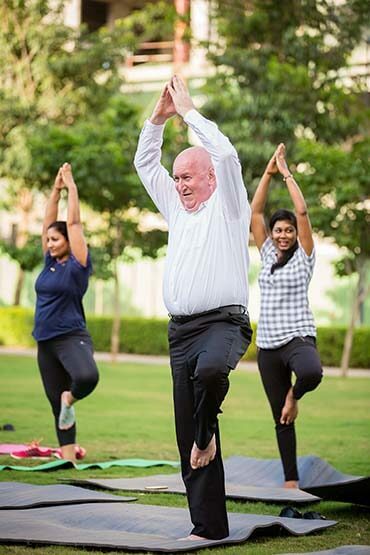 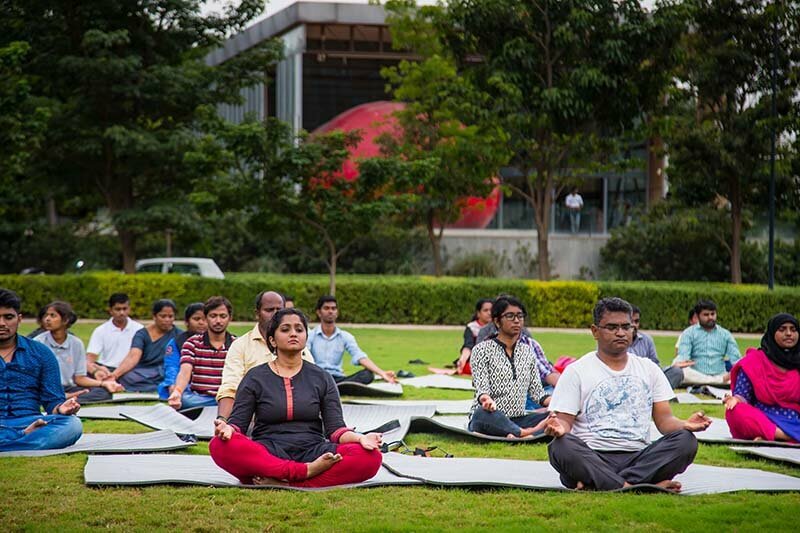 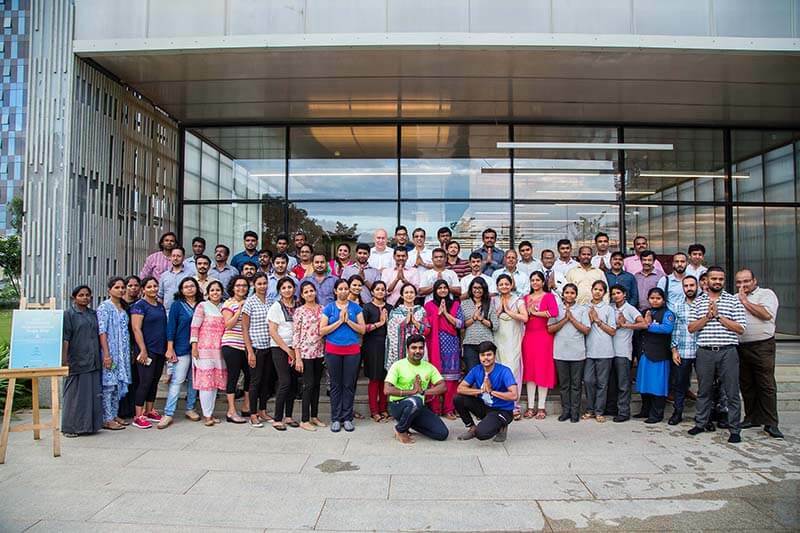 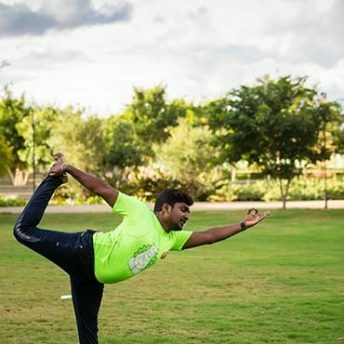 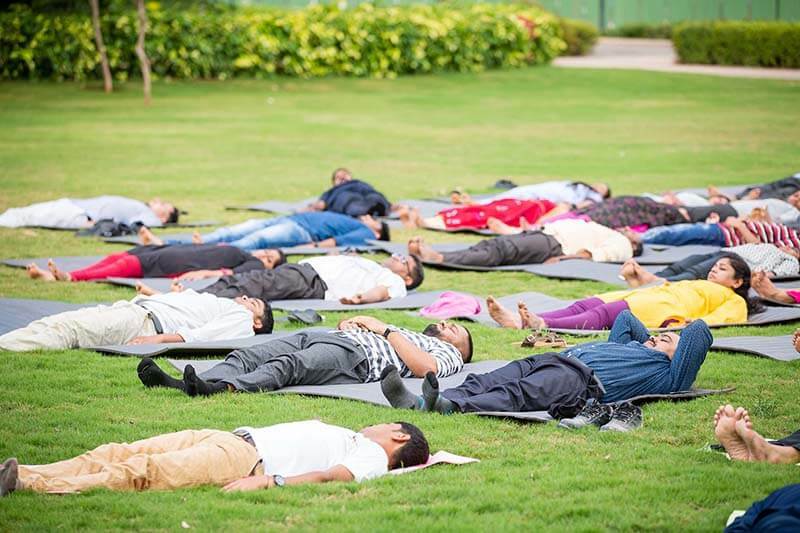 It was the first time Bhartiya City celebrated International Day of Yoga, the first of many to come. 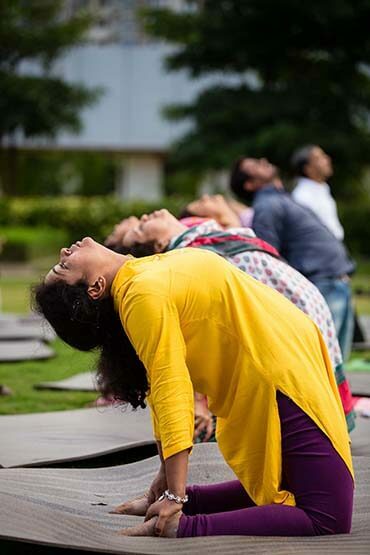 Health, after all, happens to be one of the pillars on which this City is built. 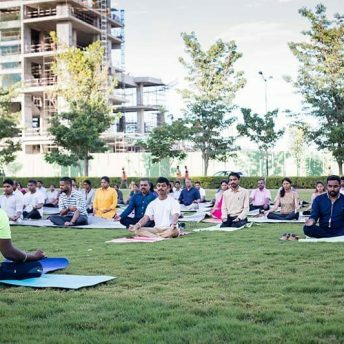 The session concluded with the chanting of OM by all in unison and for a while it seemed even the trees and the waters around had gone into a peace-filled meditative trance.